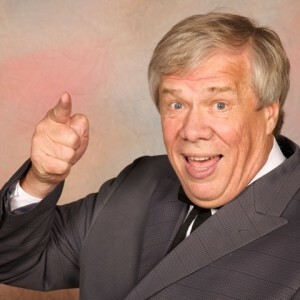 10 things you didn’t know about Wild West Prestidigitation, Bill Sorensen. You’ve seen him on stage of the Medora Musical the past two years, as the wise-cracking co-host with Emily Walter. 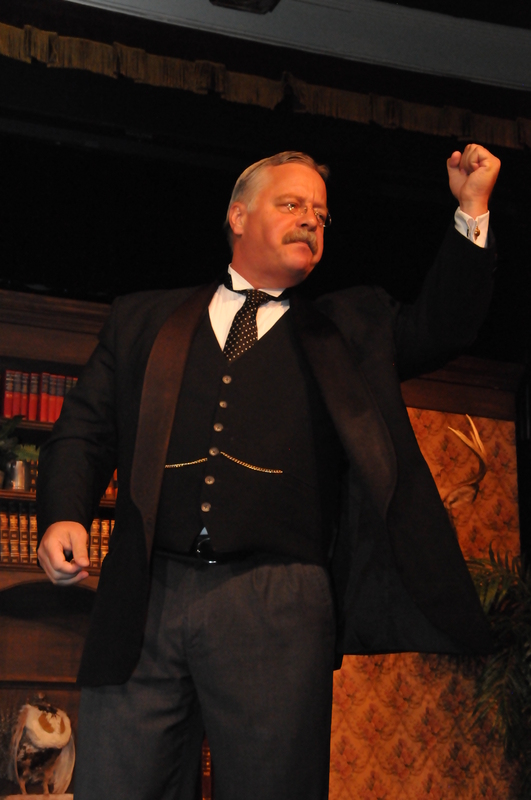 His past has been shrouded in magic and mystery, but we’re here to shed some light on Medora’s famous magician. Medora as we know it today never would have happened if it wasn’t for the hard working Harold Schafer. 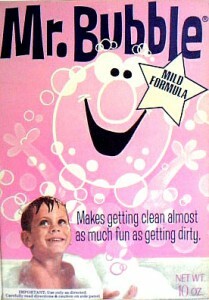 Harold achieved many successes throughout his life; all building off one another. One of his achievements in particular spurred on the resurrection of our fair town, Medora. That achievement was the creation of the Gold Seal Company; which Harold started in his basement. To find out 10 more interesting facts about the Gold Seal Company, continue reading. 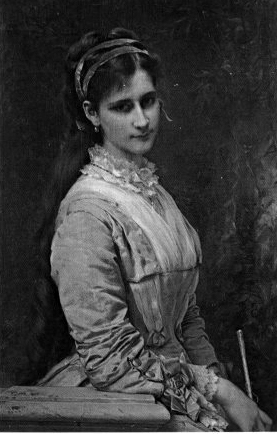 Medora Vallombrosa (1856 to 1921) was the wife the French Aristocrat, Marquis de Mores. They were married in Cannes, France and lived in New York and Paris. Her and the Marquis summered and hunted in these very Badlands and eventually lived here for a time. 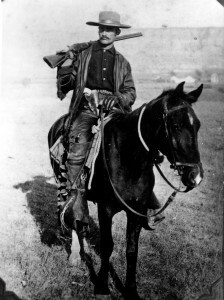 You know our town is named after Medora, but here are ten things you may not know about our towns namesake. 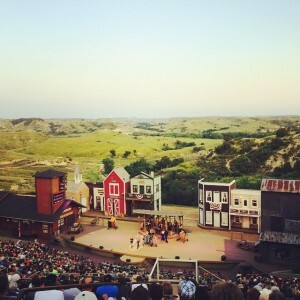 The Medora Musical wouldn’t be quite as spectacular as it is without the breathtaking Burning Hills Amphitheatre! It has seen fifty Musicals and been a part of uncountable family memories, so without further ado, here are ten things you may not know about the Medora Musical’s silent cast member, The Burning Hills Amphitheatre. The Marquis De Mores, whose real name was Antoine Amedee-Marie-Vincent-Amat Manca de Vallombrosa, came to Little Missouri County in March of 1883. His master plan for the area was to build a meat packing plant and then ship his processed beef on refrigerated cars to the east coast; essentially cutting out the middle men. Through this, and many of his other exploits, the Marquis left and indelible impression on the history of this area. Here are ten things you may not know about the Marquis De Mores. 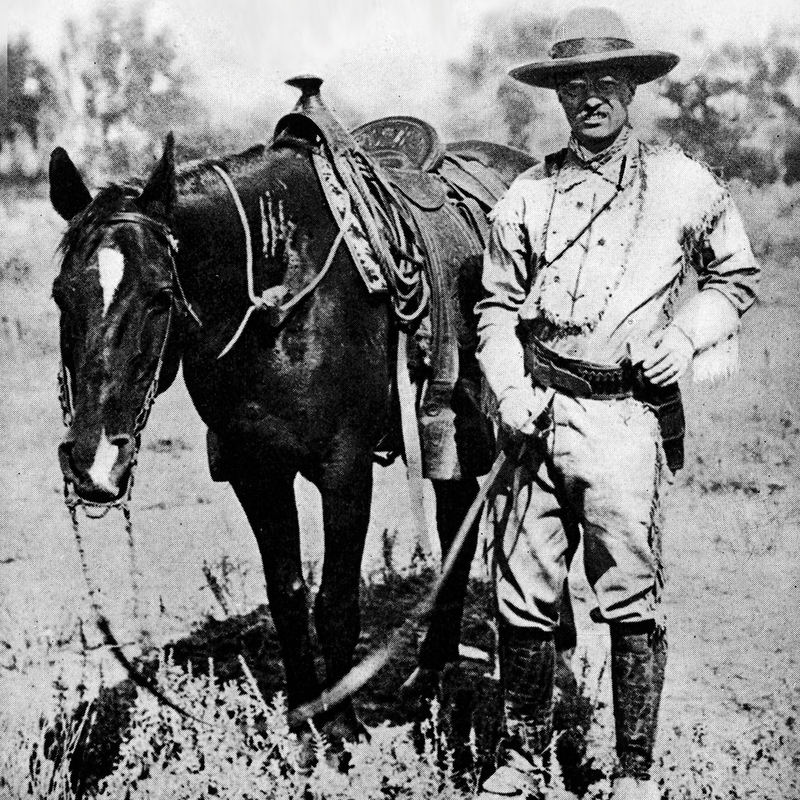 Many of you know that President Theodore Roosevelt spent time in Medora. You’ve also probably heard his famous quote, “I never would have been President were it not for my experiences in North Dakota.” However, there is more to the former President’s time here than these two stories. 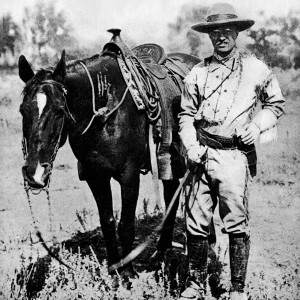 Here are ten things you may not know about Theodore Roosevelt.